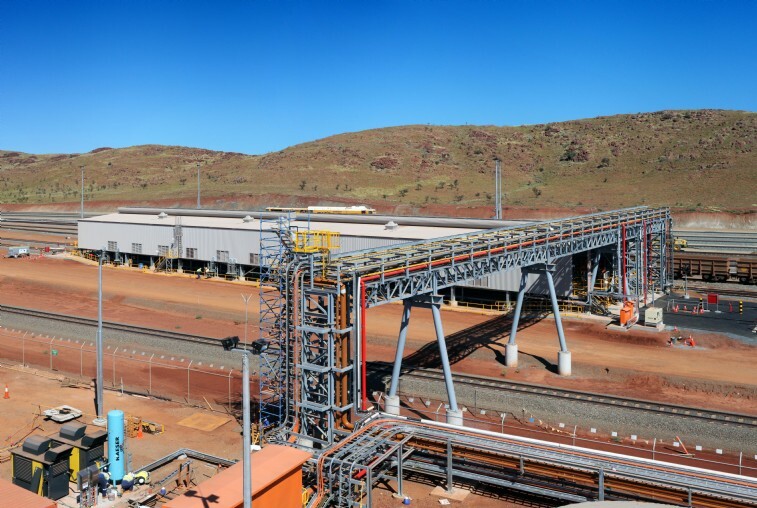 FIRM Construction constructed Rio Tinto’s trip facilities including a locomotive warehouse and refuelling facilities (78m long x 17m wide x 8m high) ; installation of eight diesel fuel tanks; pipe reticulation and bridge; oily water separator and evaporation pond (volume: 4,940kL). 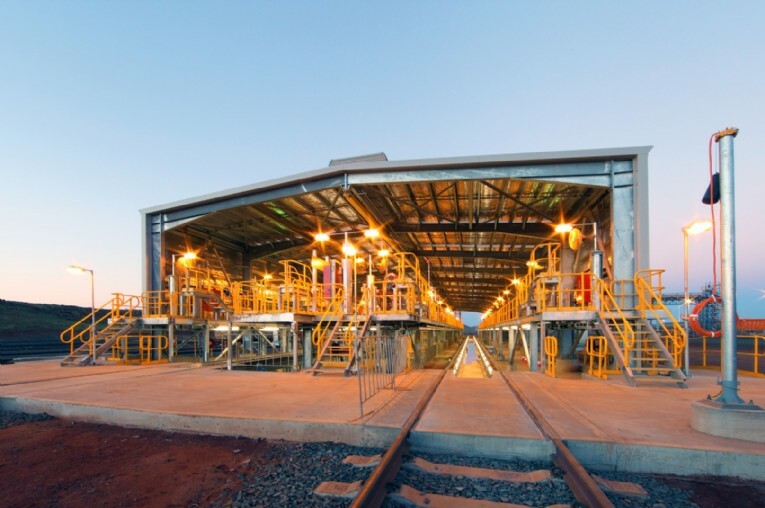 The project team constructed the 65metre piping and services bridge across a live rail line, which supplies 80 Mtpa of existing production capacity. 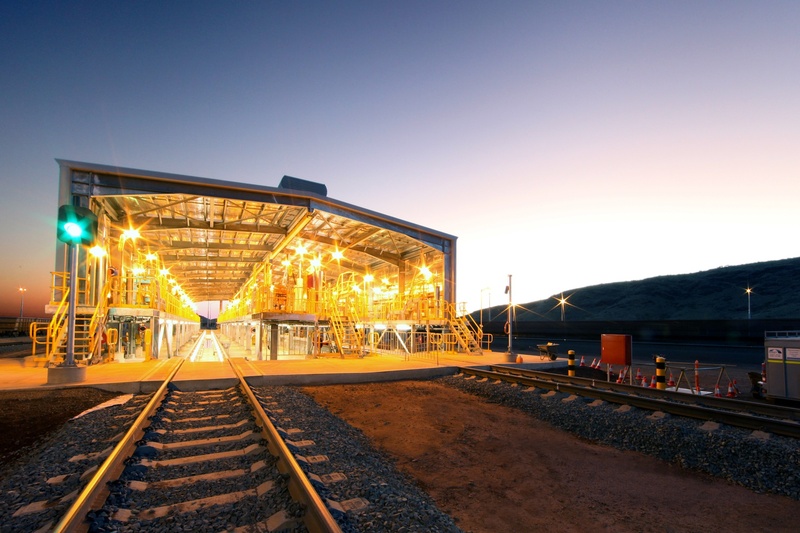 A number of design and construction challenges were presented to the team during the life of this project. For example: Construction over operating rail lines, and fuel and service pipe bridge. 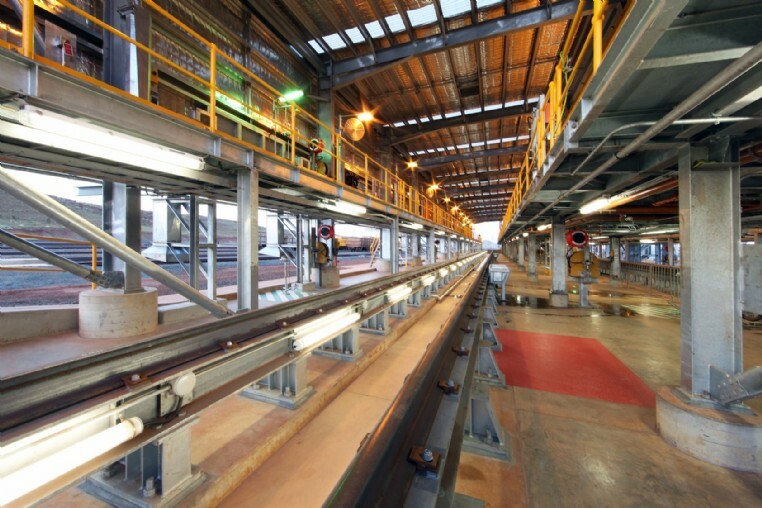 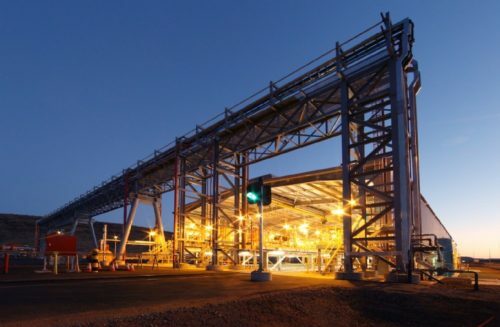 This trip service facility at Cape Lambert is integral to supporting the growth of Rio Tinto’s production capacity to 360 Mtpa. Partnering with our Engineering and Technology partner, Calibre, the team take the project from conception to completion and finally lead the commissioning of the site to complete the works on time and within budget.